The need for iPhone App Development has gone through the roof! Think to yourself of how many people you know that own an iPhone, iPad, or iPod? We are sure you’ll need more hands. 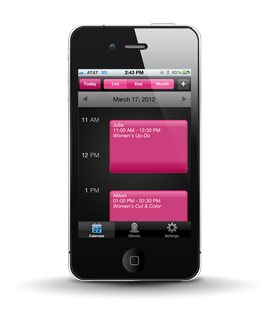 We can create a fully custom native iOS application specific to your needs and goals. 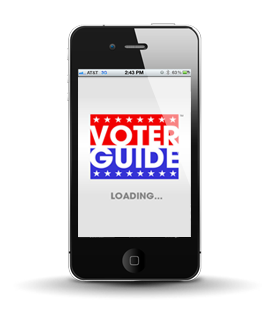 We have completed over 65 mobile applications! 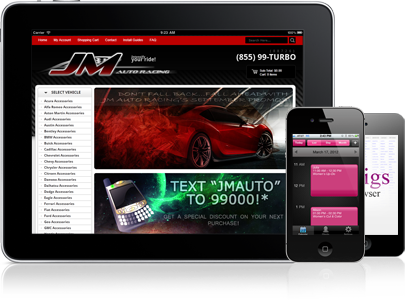 You can rely on us to quickly bring to market your wildest ideas into a clean, user friendly experience. Some companies are looking for Las Vegas iPad Application Development because they have a specific internal company need; while others are looking for an iPad Mobile Application in Las Vegas to use through the App Store or straight to the public market. While iPad Mobile Applications are very similar to iPhone mobile applications in their functionality, the images and displays are different with iPad Applications due to the screen size and resolution; although they will still work on both devices however they are built. If you are looking for Las Vegas mobile development; the Las Vegas app developers and Las Vegas mobile developers at Atwoodz will provide a free consultation and quote, contact us today!